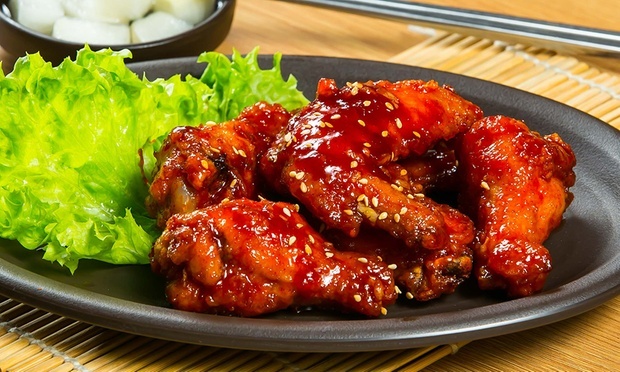 Kyung Joo Malaysia is having their Football Fever Contest. 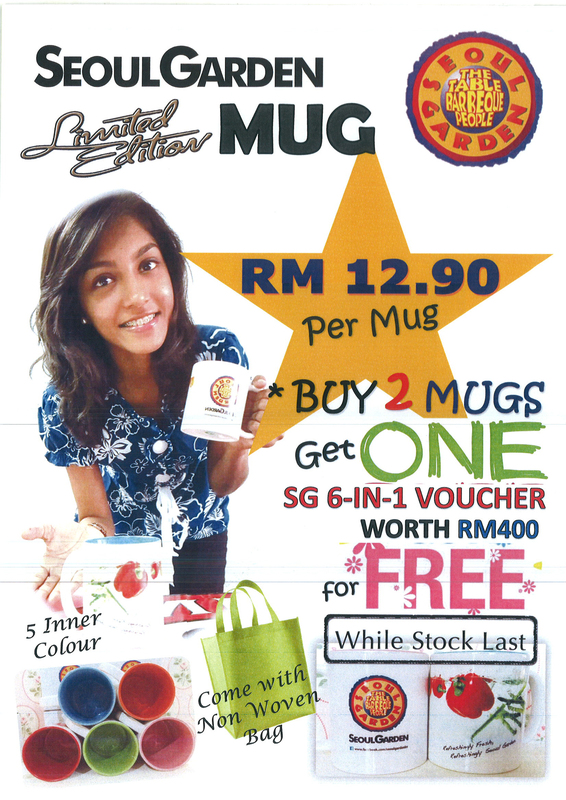 Stand a chance to win a RM50 voucher (10 winners) and many more. 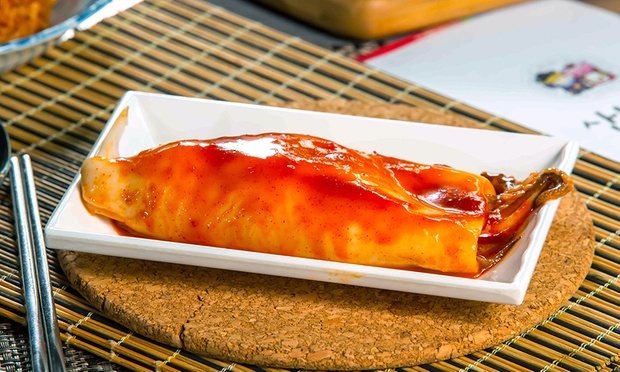 Contest ends on 25th June 2018 at 12pm. 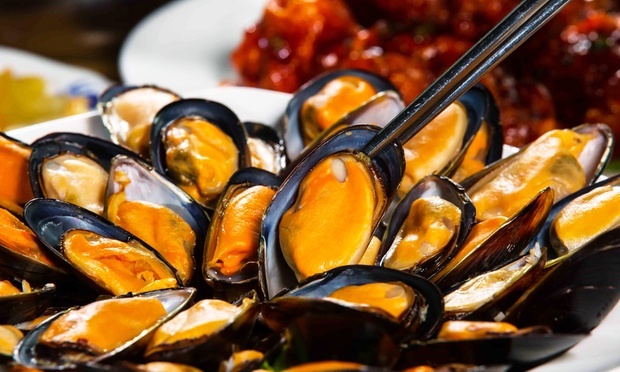 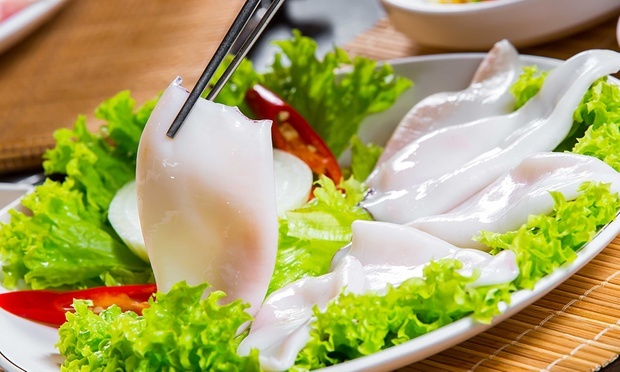 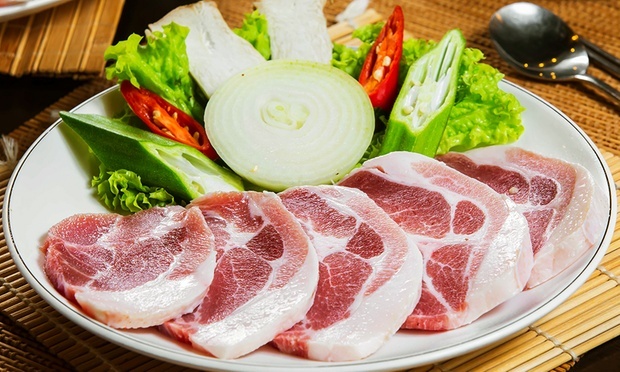 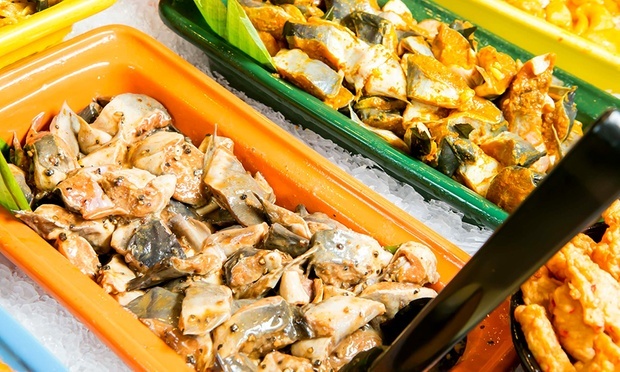 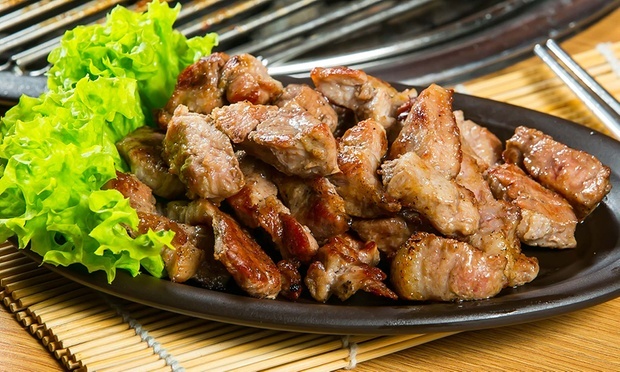 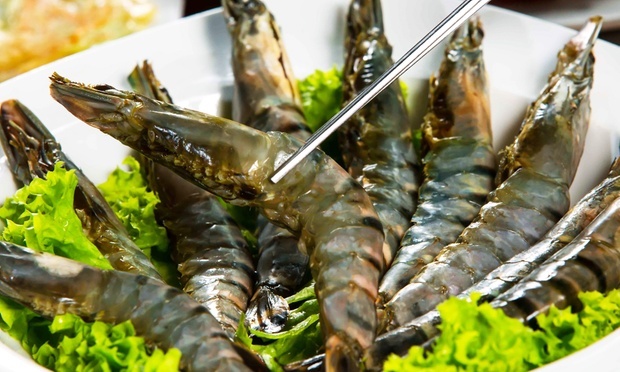 Large variety of fresh meat, seafood, Korean appetisers, desserts and more. 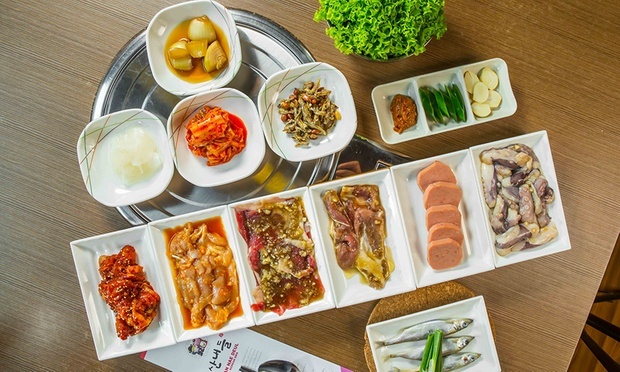 Free upgrade of steamboat soup base choices of ginseng chicken, Thai tom yam, kimchi jiggae, and more. 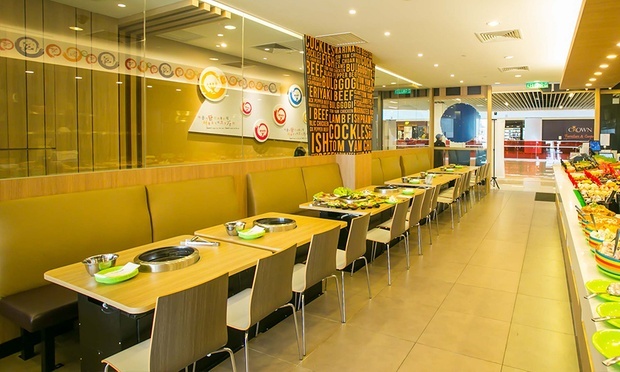 Free flow of carbonated drinks, Nestle beverages, and hot drinks like milk tea, and white coffee. 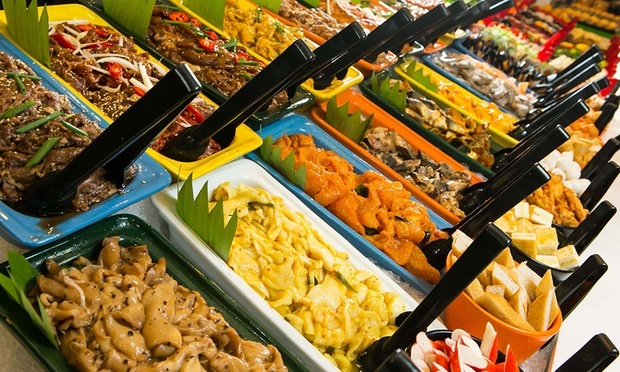 Click here to see full buffet menu. 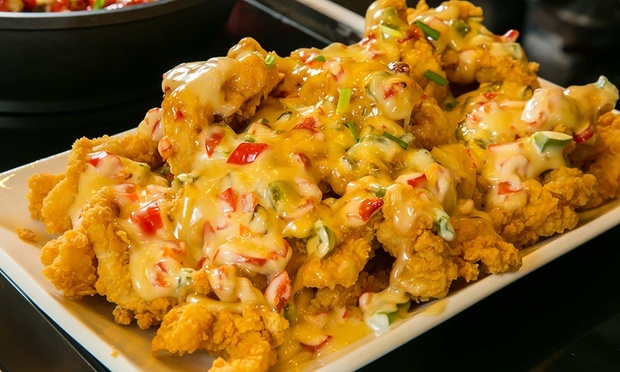 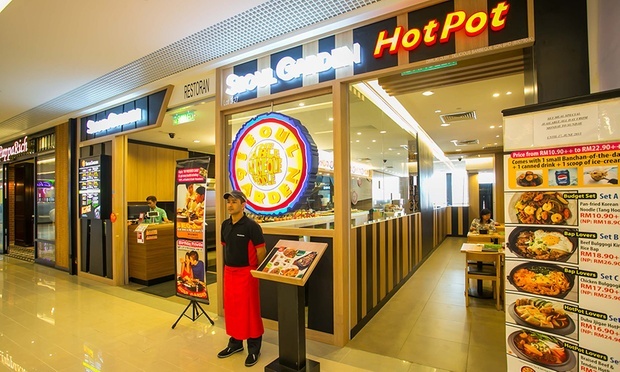 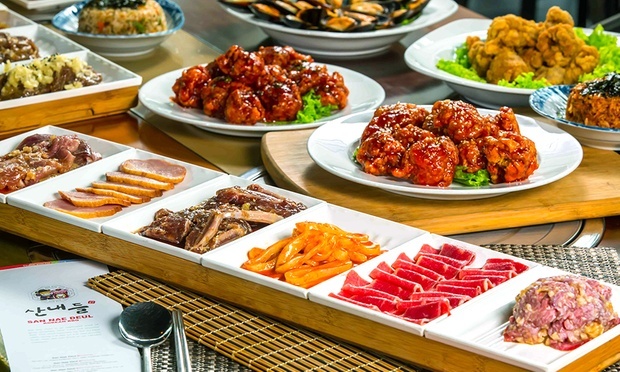 Situated in several locales in Klang Valley, Seoul Garden Restaurant takes pride in its authentic Korean-styled BBQ buffet that is complemented with its self-serving dining experience. 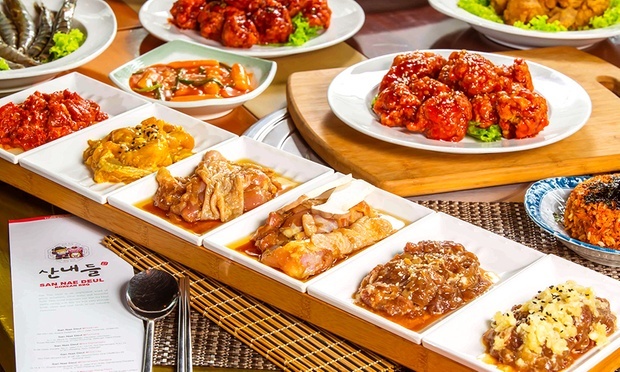 Encouraging a warm and lively atmosphere amid their no-frills interior, the diner prepares up to 10 varieties of seasoned meat made with their own marinades, which are developed to suit the local palate. 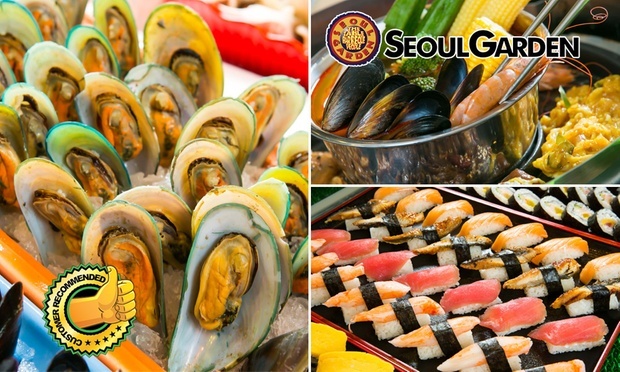 Seoul Garden does not serve pork or alcohol on its menu. 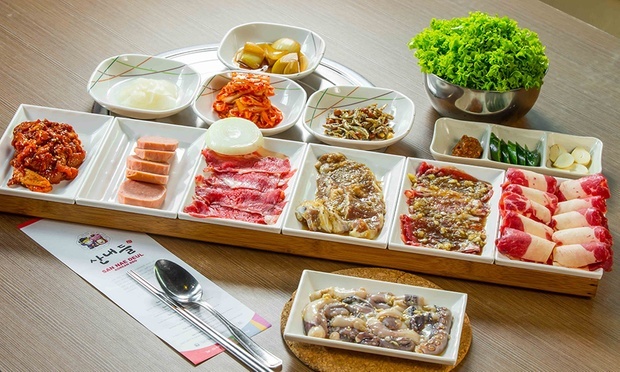 Restaurant specialising in Korean BBQ dishes. 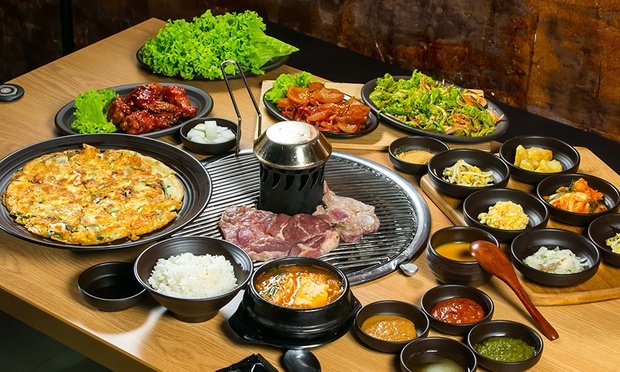 Choice of marinated pork, kimchi pancake, Korean fried chicken, bibimbap, and more. 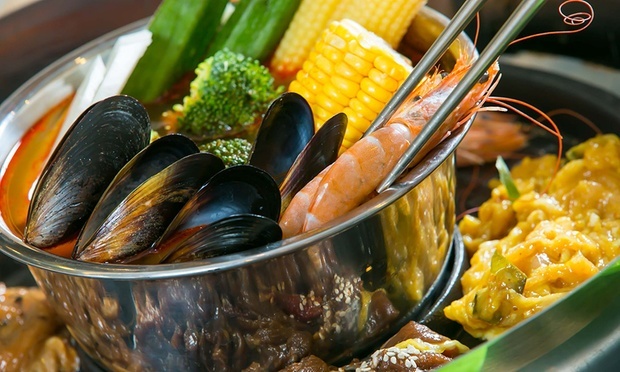 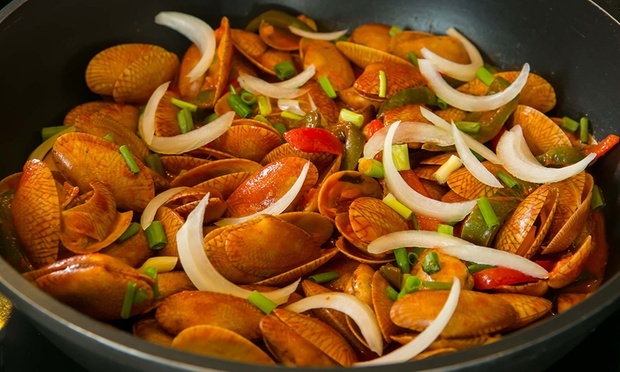 Dishes prepared by native chef. 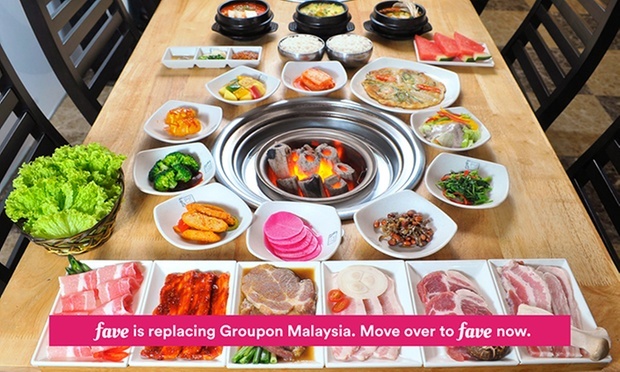 Price range from RM3 to RM220. 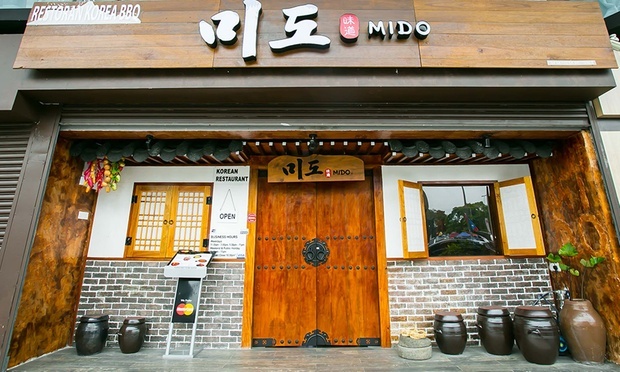 Bringing to Malaysian soil a taste from The Land of the Morning Calm, Mido Korean BBQ proffers authentic South Korean staples in the form of BBQ beef ribs, kimchi pancake, bibimpap, Korean fried chicken, and more, all of which undergoes the expert hands of native culinary chefs. 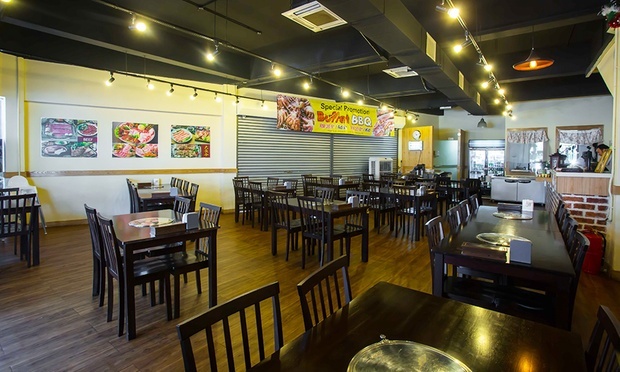 The restaurant is located in the heart of Petaling Jaya, where one may discover this Asian cuisine in SS2, adjacent to Nasi Kandar Pelita. 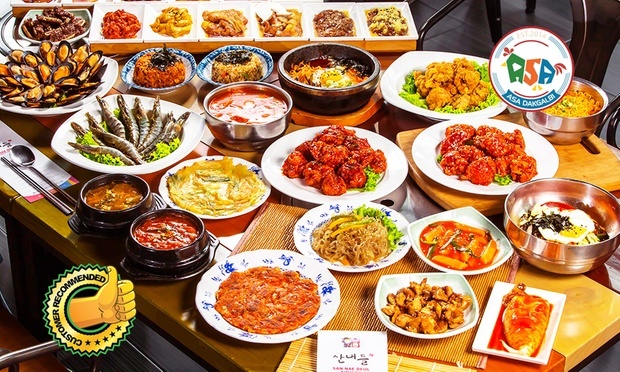 Affiliate branch of the Korean San Nae Deul barbecue restaurant specialising in Korean-styled stir-fried spicy chicken, or dakgalbi. 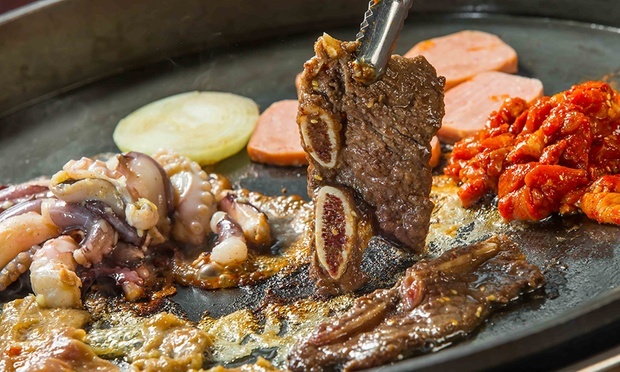 Dine on dakgalbi, kimchi bokkeumbab fried rice, grilled squid, marinated beef belly, lamb chop, tteokbokki, and more. 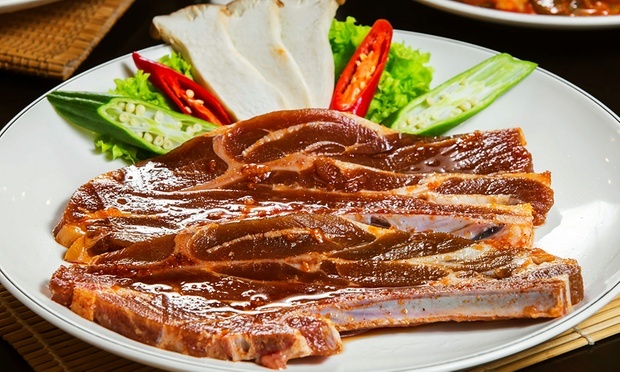 Over 10 varieties of signature in-house meat marinades. 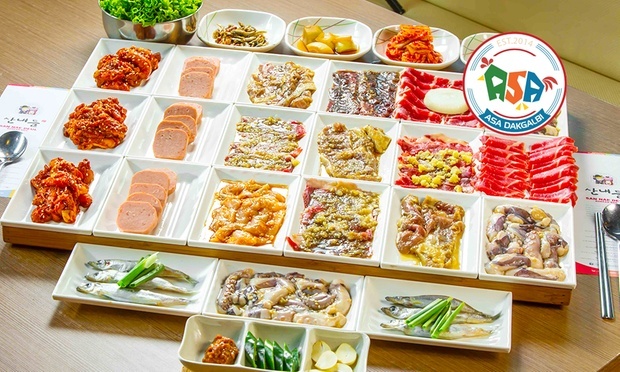 Joining the fellowship of Korean-inspired cuisine, ASA Dakgalbi comes flanking the likes of San Nae Deul and ASA Shabu Shabu in its collective representation of Korean food, with the former offering barbecued buffet feasts, and latter bringing forth the well-loved hot pot broth cook-up. 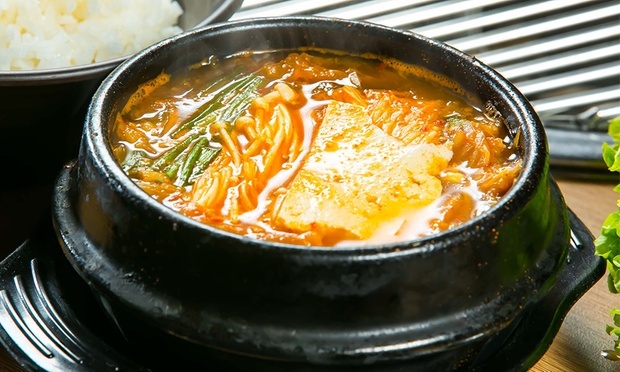 Should the flame-grill searing and soupy steeping leave more to be desired, ASA Dakgalbi covers yet another facet of the proliferating craze with stir-fried dakgalbi, a melding of spicy marinade seeping into mounds of chicken and varied vegetables, making for carnivorous platters ideal for solitary gourmands or paired stomachs sharing similar appetites. 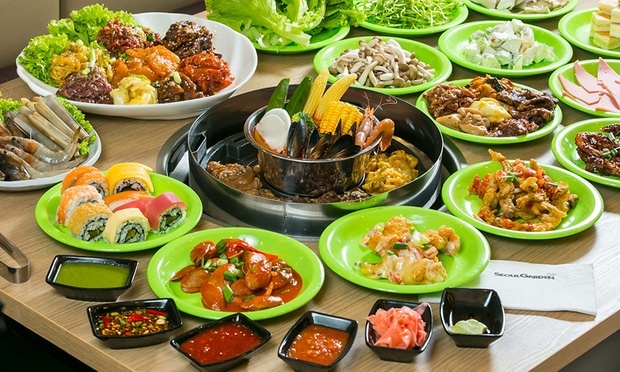 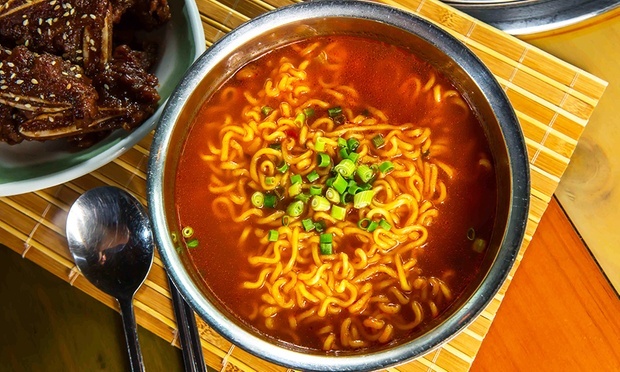 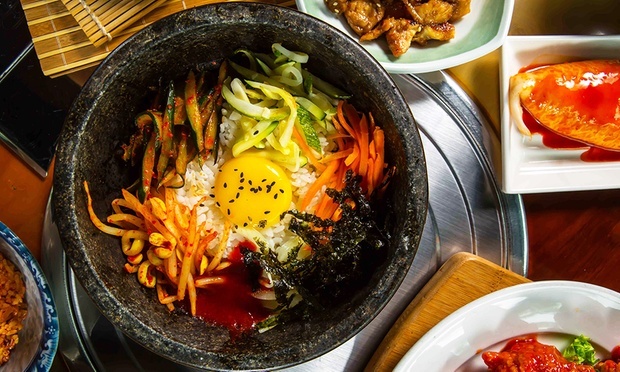 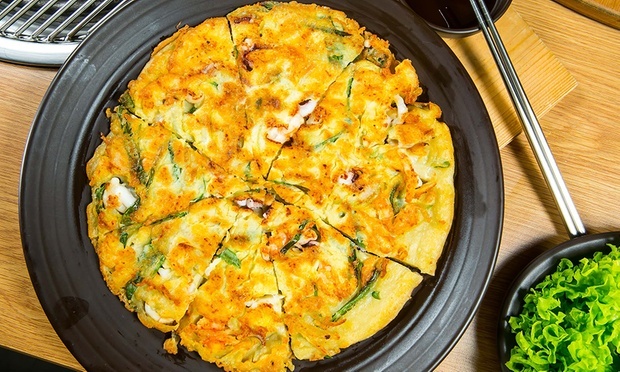 A range of flavours comes available for additional dimensions to one’s stir-fry, including sauces infused with kimchi, cheese, and octopus, among others; while servings of tteokbokki rice cakes, samgyetang chicken soup, and savoury pajeon seafood pancakes complete the palate. 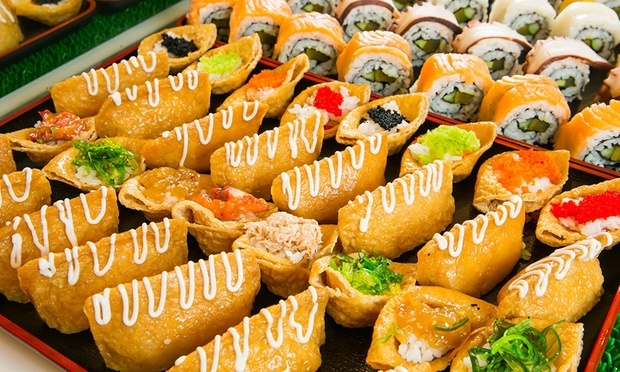 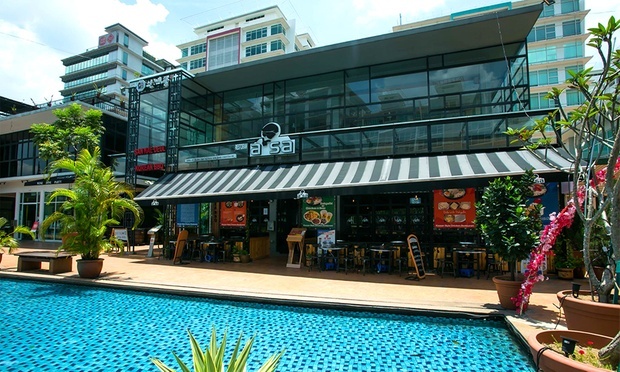 Located amid the Oasis Square collection of offices and varied eateries, the restaurant beckons Asian fare aficionados within a ten-minute drive from Citta Mall. 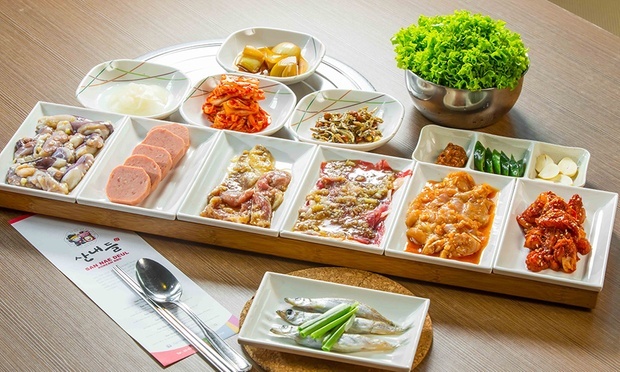 ASA Dakgalbi does not serve pork but offers alcohol on its menu. 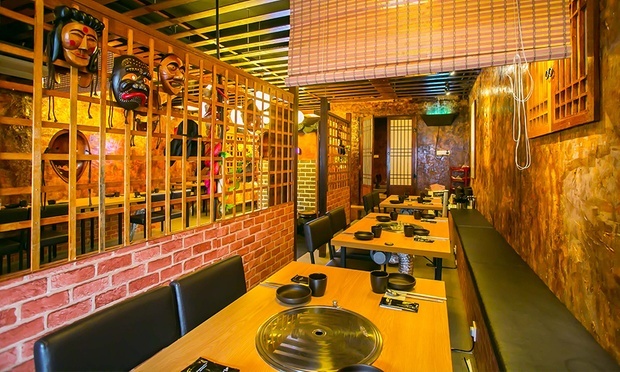 Restaurant specialising in Korean cuisine and barbecue. 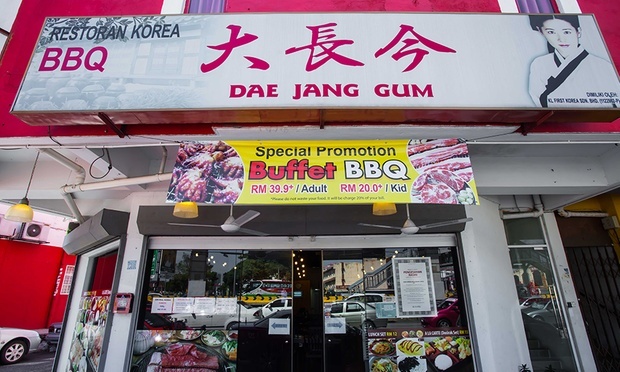 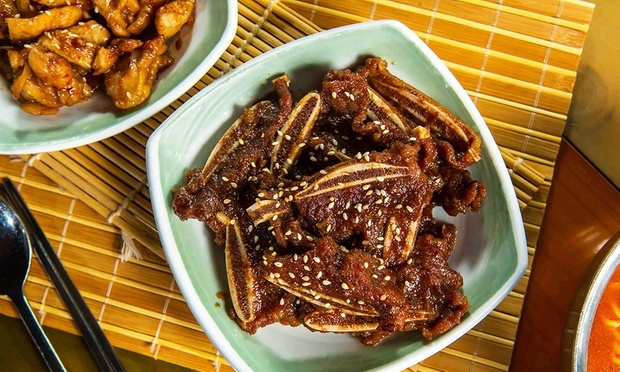 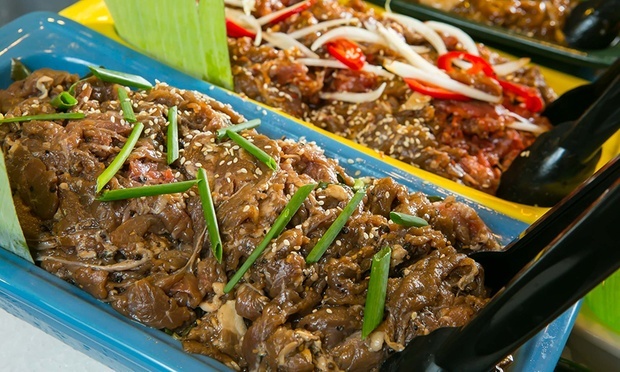 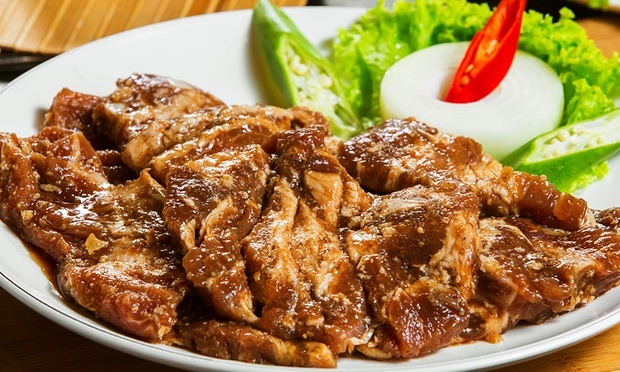 Serving up Korea’s well-known meat-oriented cuisine to patrons around the Kelana Jaya area, Dae Jang Gum offers up dishes ranging from cuts of beef and pork, ribs, neck, loins, and more. 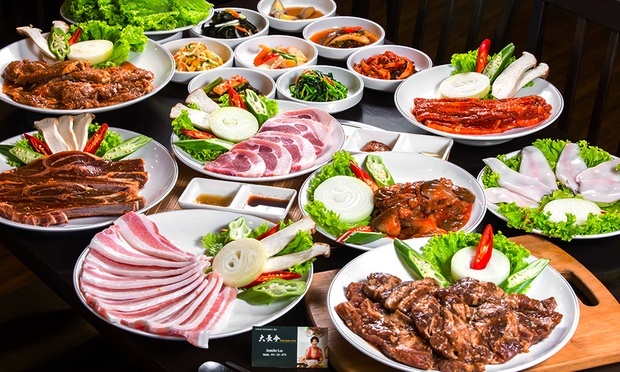 Pick through the hoard of Korean side dishes while practising chopsticks skills on sizzling meat and succulent tofu and seafood meals.